Alexander is a passionate, technology-focused leader with international experience in the Payments, Digital Commerce, Software Development and Media industries. Born and raised in Kuala Lumpur, Malaysia, educated in Melbourne, Australia and with stints in Africa, South-East Asia, and Europe, Alexander currently serves as Vice President of Innovation & Enterprise Architecture at RBC. Prior to joining RBC, he led Market Development & Mobile for PayPal Inc. based in North America and EMEA. 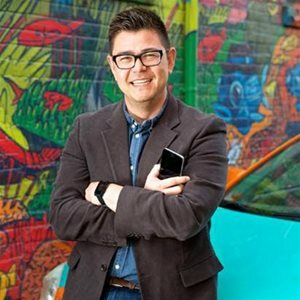 An active startup advisor, FinTech investor, and entrepreneur mentor, he sits on a range of Advisory Boards including TechToronto, Symend Inc, One More Story Games, Singularity University Canada and the Canadian FinTech & AI Awards. Reporting to The EVP of Innovation & Technology, his Group’s mandate is to be a hub within RBC that partners, experiments, builds, and delivers next-generation technology solutions across the Enterpise and lines of business.